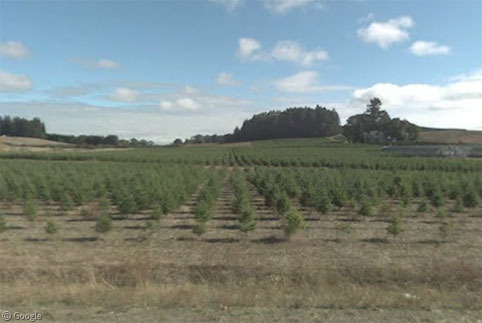 ‘Tis the season for Google Sightseeing to pay a visit to people who just can’t get enough of Christmas! Sure, the shopping malls may be overflowing with tinsel and trimmings from early September, but as a follow-up to our Creative Neighbours post from a few months ago, lets visit a couple of people who demonstrate their dedication to Christmas all year round! 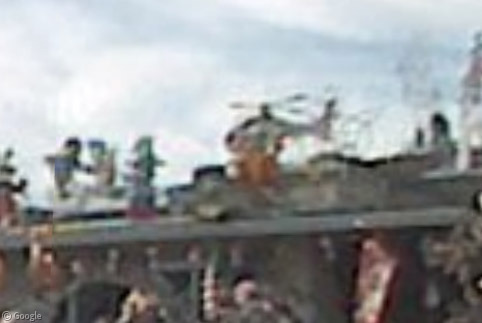 The roof is similarly adorned, though I’m not quite sure what the helicopter is doing there; perhaps it’s a backup in case the reindeer get too tired to pull the sleigh? The display includes an estimated 100,000 lights, which apparently cost around $4,000 to run for the month of December! However, the Rombeiro’s don’t limit their decorations to the outside of their house. For a few months of each year almost every room inside the house is transformed with elaborate displays of festive joy open to the public, with each of the thousands of visitors receiving a free candy cane! 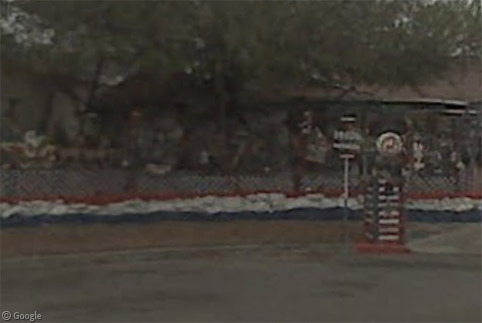 A similar setting can be found in San Antonio, Texas. While Ed Clarke’s exterior display may not be quite as extravagant as the Rombeiro’s, this Flickr set gives an idea of the sheer lavishness of his interior decorations. 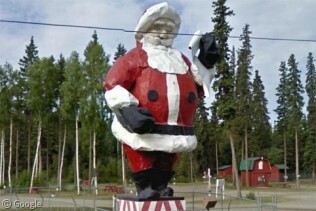 While an individual house is one thing, there are a small number of places where an entire town is imbued with the Christmas spirit. 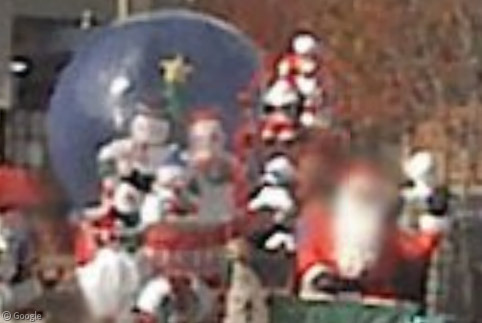 For example, the community of Santa Claus, Indiana, which we looked at a couple of years ago. 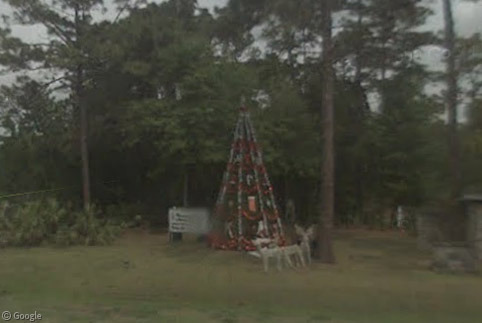 This year let’s visit Christmas in Florida. 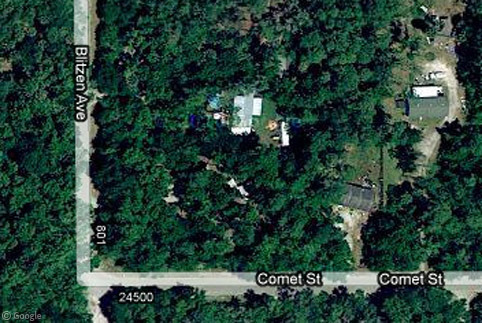 While Santa Claus is brimming with seasonal joy, the citizens of Christmas are a bit more restrained1, with the festive features limited to a few creatively-named streets (including some, but not all of the reindeer – see Blitzen Avenue meeting Comet Street) and a permanently-decorated Christmas tree, looking a bit out-of-place amongst the lush Florida greenery.